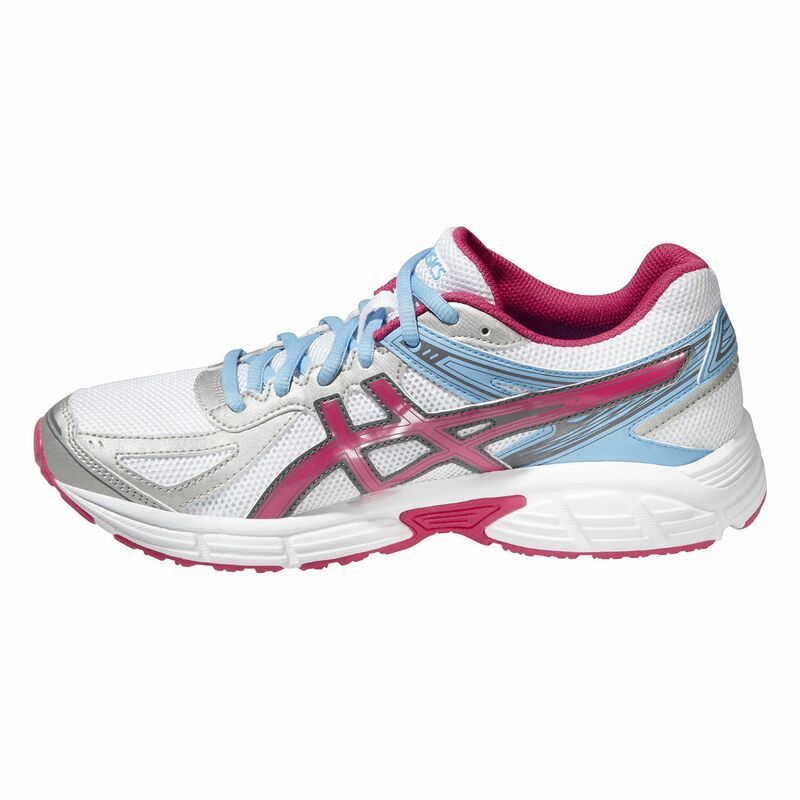 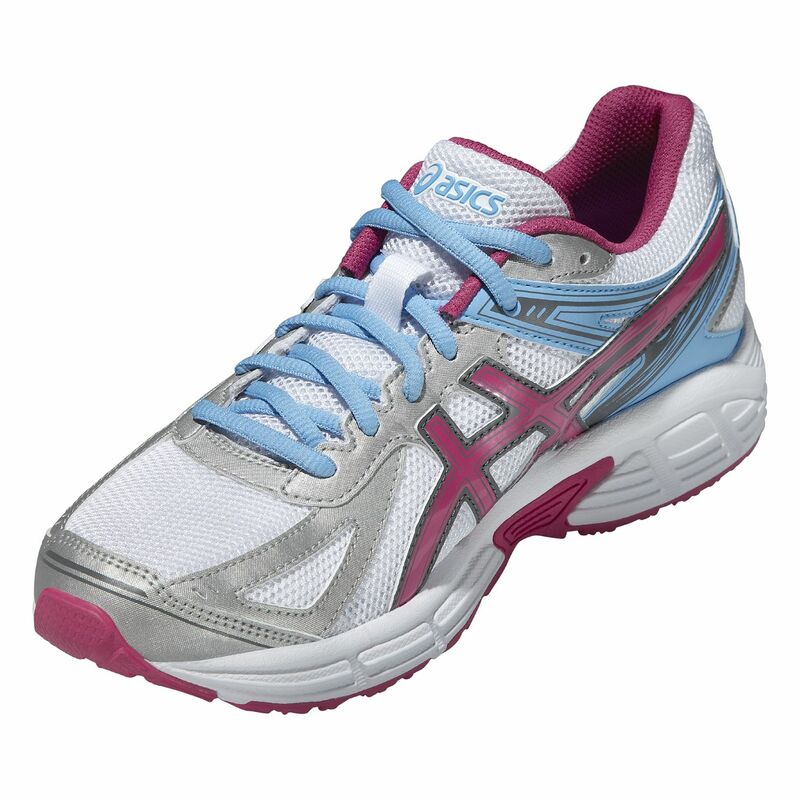 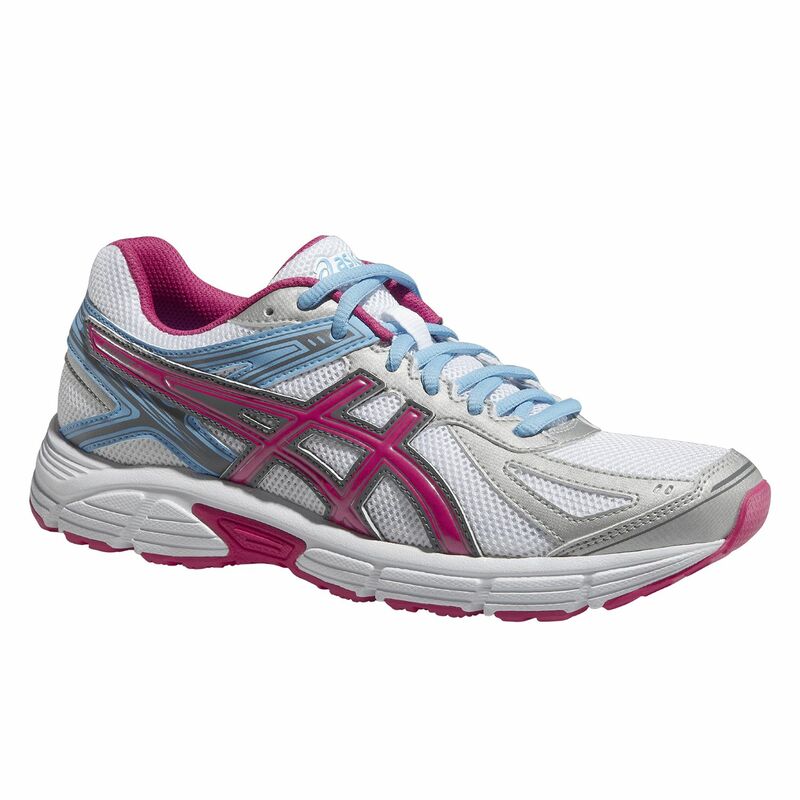 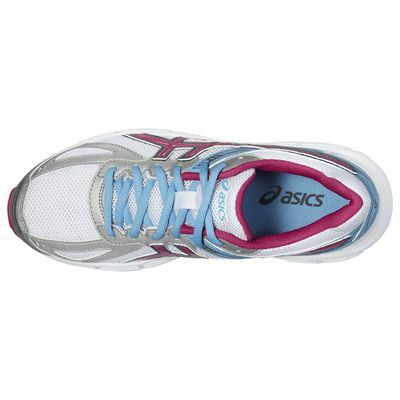 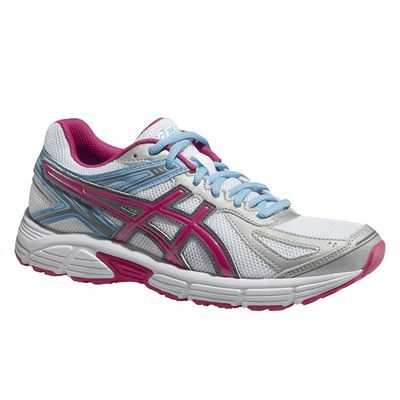 For a quality entry-level trainer the Asics Patriot 7 ladies’ running shoes are a top choice. 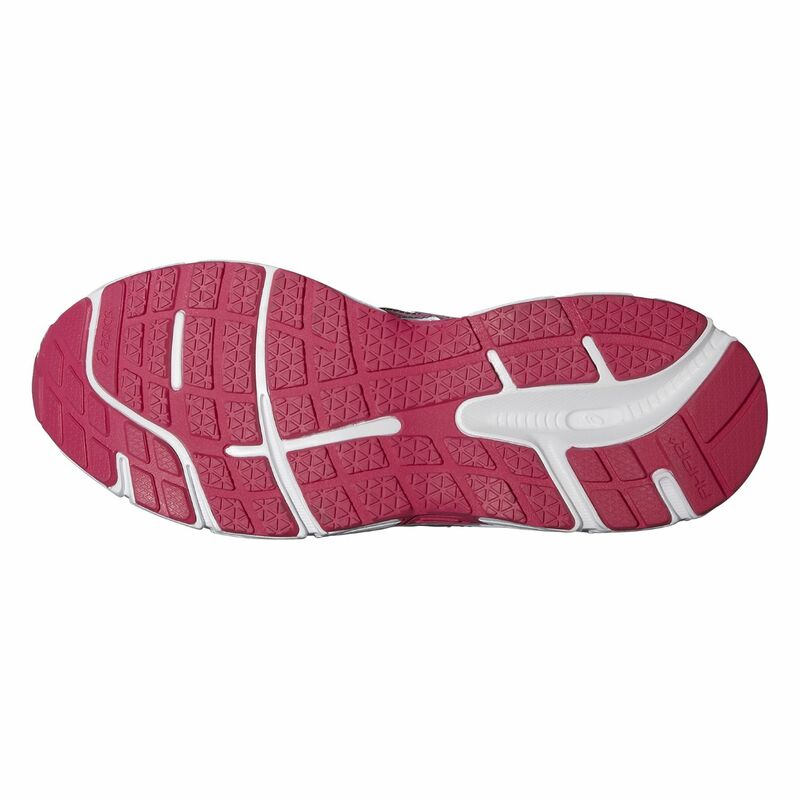 The durable, high-abrasion rubber outsole provides good cushioning and ride, and the comfortable and breathable shoes have an upper made from a mixture of synthetic leather and mesh material. 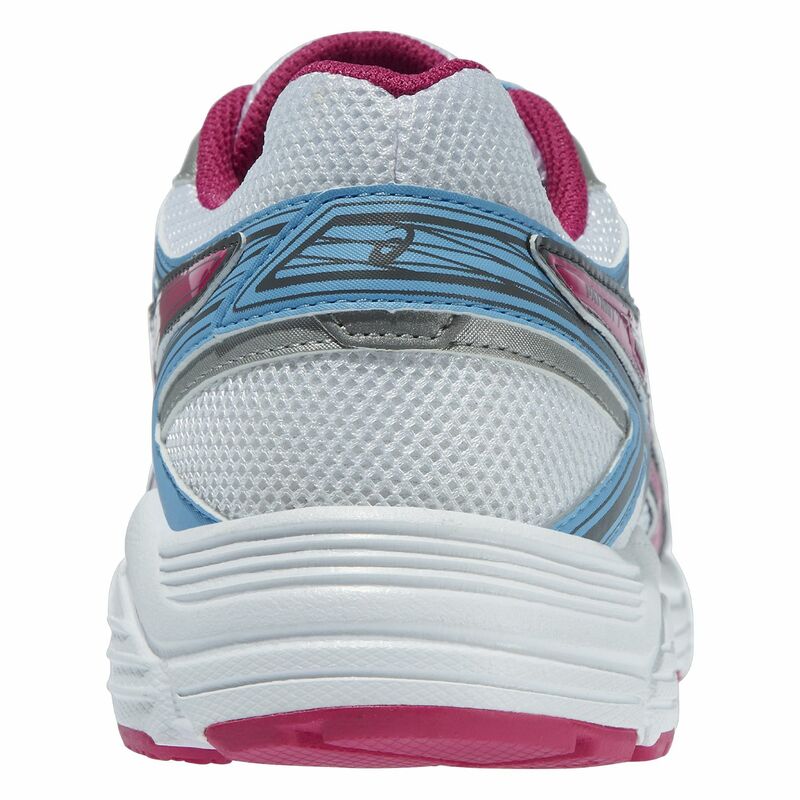 The cushioning shoes boast Asics’ Trusstic System® under the midfoot area which reduces their weight, and in the heel is impact-absorbing rearfoot GEL® which smoothens landings and transitions. 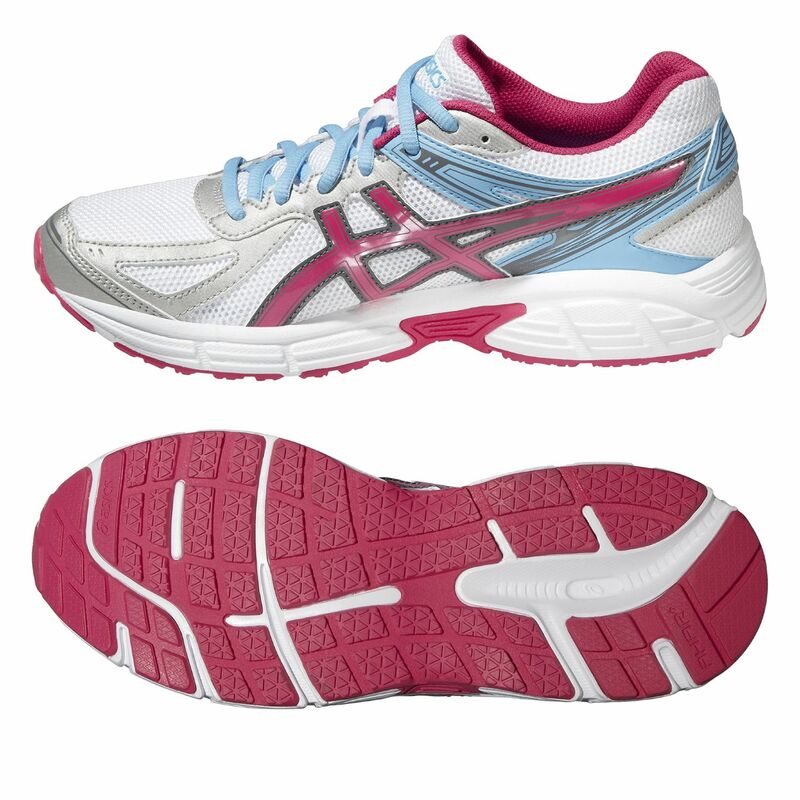 for submitting product review about Asics Patriot 7 Ladies Running Shoes SS15.